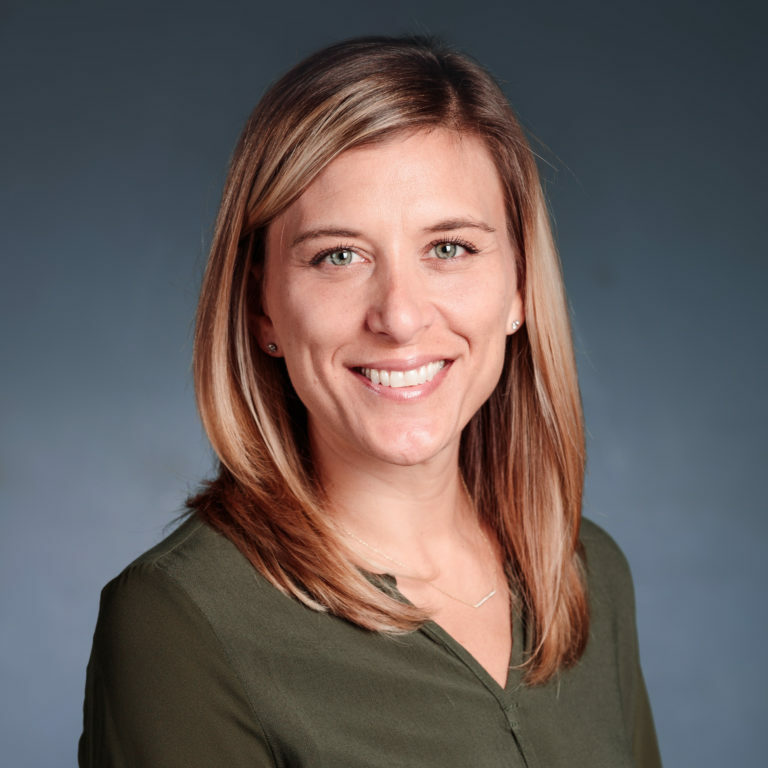 Jennifer (Jen) DiMascio, DVM, CCRT, CVA is a Certified Canine Rehabilitation Therapist (CCRT) and Certified Veterinary Acupuncturist (CVA) at MedVet Columbus, where she has been part of the Rehabilitation and Integrative Medicine team since 2018. Prior to joining MedVet, she was the Head of the Physical Rehabilitation and Fitness Department at Holistic Veterinary Care in Oakland, CA where she was one of only two doctors in the Bay Area specializing in case management with orthotics and prosthetics. Dr. DiMascio earned a Bachelor of Science degree in Biology and Psychology from Wittenberg University in Springfield, OH. After completing her undergraduate studies, she earned a Doctor of Veterinary Medicine degree from Ross University in St. Kitts, West Indies. Dr. DiMascio next completed a yearlong rotating internship in small animal medicine and surgery at the Animal Medical Center in New York, NY. Passionate about improving her patient’s function and quality of life using a combination of physical rehabilitation therapies and acupuncture , Dr. DiMascio has a special interest in neurorehabilitation, regenerative medicine, geriatric care, and the use of orthotics to help patients regain functional mobility. Her outside interests include traveling and exploring the outdoors with her husband and two children. Dr. DiMascio also enjoys running and hot yoga.